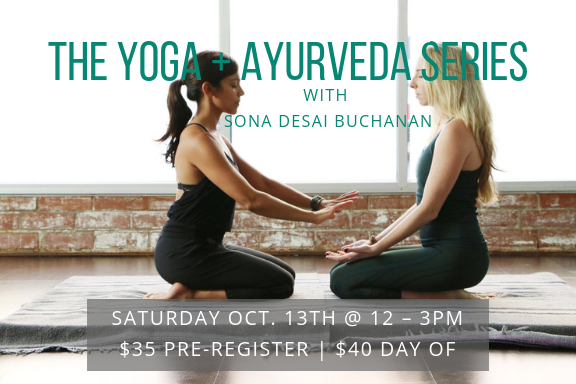 In a series of seasonal workshops with Sona Desai Buchanan, delve into the ancient practice of Ayurveda, the holistic healing science for the body – sister to Yoga’s healing science for the mind. 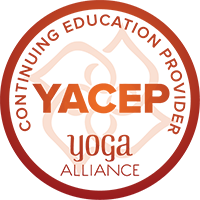 Meaning science (veda) of life (ayur) Ayurveda takes a personalized, preventative approach to optimal health and longevity in harmony with nature’s pulse. During each workshop, discover how to add seasonal rhythm to your yogasana, pranayama and meditation practices. Learn how to follow the flow of nature and weave simple yet effective daily rituals and practices throughout the year to live a healthier, fuller life. Understand better your unique makeup as well as the elemental shifts in the seasons and the imbalances they may bring, smoothing your transition from season to season. As autumn approaches it brings with it not only cooler temperatures, but also a dry, lightness and a quickened energy of movement and change. We are affected by these same elements and shifting sensations. At our best, we will move through the world with grace, creativity and adaptability. Without adequate grounding, we may encounter imbalances such as anxiety, insomnia, difficult elimination and lower back pain. In Ayurveda all of these are associated with autumn’s dominant vata dosha. The first half of the workshop is all about discovery and discussion! We will explore the nuts and bolts of Ayurveda, dive into the doshas (bio-energies) and dinacharya (daily routine). The second half is about experiencing the wisdom of Ayurveda in your being. A grounding flow practice will ease into a blend of longer holds and deep relaxation, helping to alleviate vata-specific imbalances while encouraging you to slow down and nourish yourself. Gentle assists and aromatherapy will be incorporated at key points during the session. Finally, we will review take-home tools so that you can stay steady and radiant in the face of change. All levels welcome! Please come with your questions and curiosities, a journal, socks and layers, water and yoga mat. 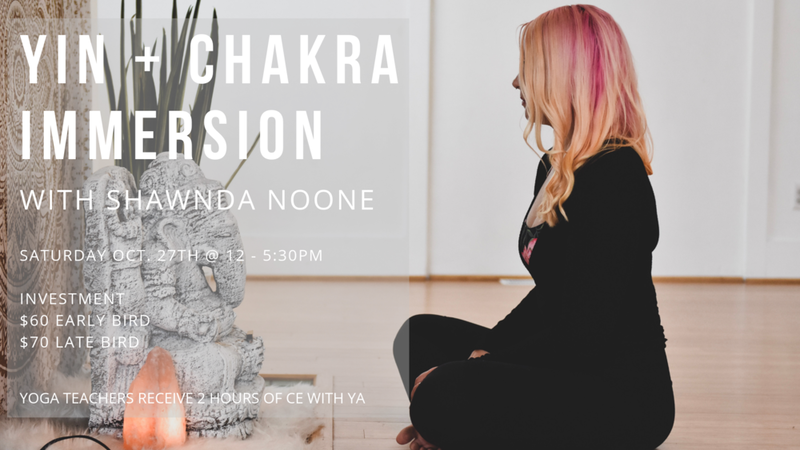 Please Email contact@tacomayoga.net if you have any questions.